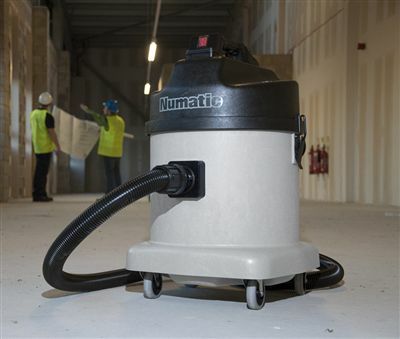 The AirFlo and MicroFlo technology (patent pending) has introduced an exceptional upgrade in both performance and dust collection This technology has been incorporated into our Structofoam 570 and 900 professional models. 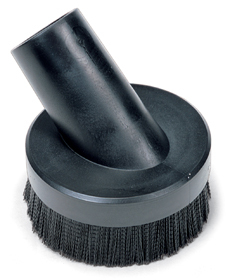 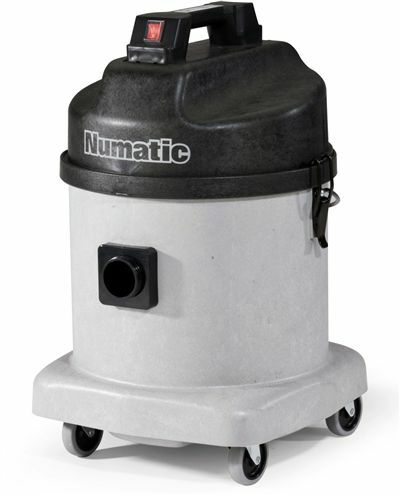 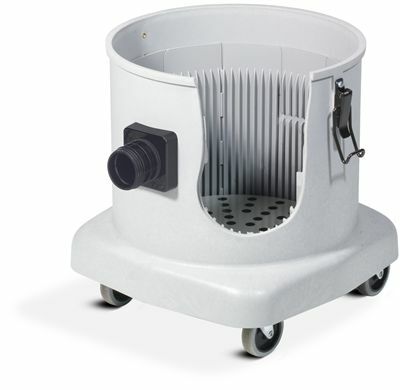 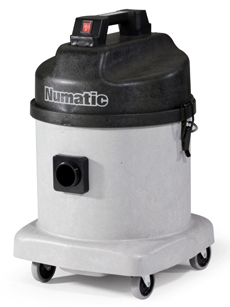 An Optional kit is available (NH5) to allow the DustCare machine to be connected directly to the dust collection hood on the particular hand tool being used. 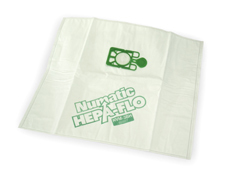 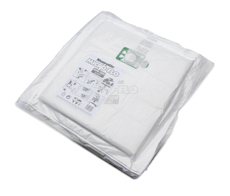 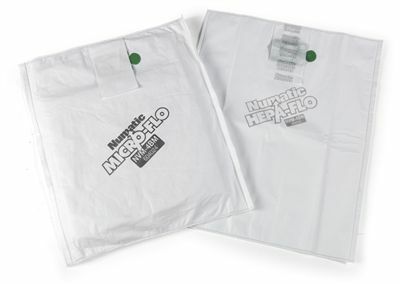 For fine dust applications the MicroFlo multistage dust collection bags are exceptional, reaching standards previously not possible but, at the same time, allowing for both the clean operation and simplified emptying of the collected dust, just not possible with un-bagged designs with complex, and continuously blocked, filter concepts. 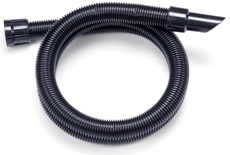 Note: NDD not currently supplied with harness belt as shown in video.